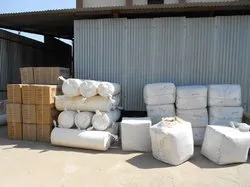 Established in the year 1994, we, "Medicare Hygiene Private Limited" are one of the reputed manufacturers, suppliers, wholesalers and exporters of Medical Bandage, Gauze Square Pad, Surgical Dressing Material, Gauze Swab, Surgical Non-Woven Disposable Product and much more. 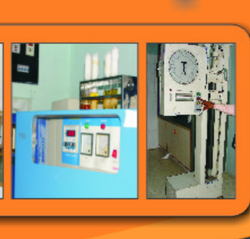 These products are specifically manufactured as per the latest trends and standards of the medical industry. 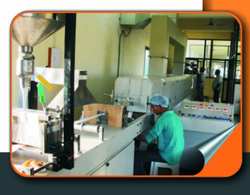 We are widely appreciated in the industry for offering hygienically processed products. The entire assortment of these products is manufactured by a team of highly qualified and trained professionals. These professionals are well-versed with the consumers’ demands and the changing market trends. The whole team consistently strives in order to deliver the best quality outcomes at the clients’ end. These professionals conduct the whole production processes as per the standards and norms specified by the health department. We make use of the high-grade cotton in manufacturing the entire assortment of these products. 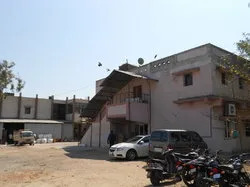 The entire manufacturing processes are conducted in our well-equipped infrastructural facility under the stringent supervision of our team professionals. 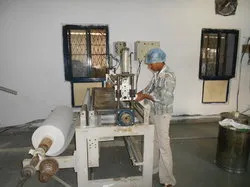 Our laboratories are free from all sorts of infectious microbes and bacteria, hence, offer a hygienically processed range of products to the customers. We have established a distinctive niche in the industry, under the visionary guidance of our managing director, "Mr. Jitendra". He motivates the employees with his exceptional motivational skills, leadership abilities, and business-focused approach. Under his supervision, we have scaled new heights of success & attained huge clientele across Indian Subcontinent. We are growing rapidly in order to keep pace with the time. 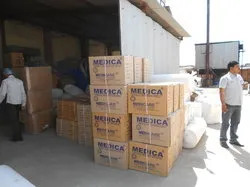 Our name is counted amongst the prominent manufacturers, suppliers, wholesalers and exporters of a quality- sorted range of exporting Medical Products and Disposables. These products are hygienically processed so as to benefit maximum people. Rolled Bandages & many more. 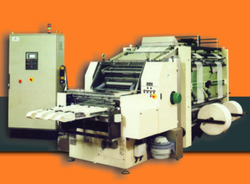 We are widely recognized for offering a quality-assured array of products to the customers. Our organization is highly acclaimed for offering optimum quality, prompt delivery and customer-centric services. With our quality-focused approach, we have easily carved a distinctive image in the industry and a certified by Indian Standard Organization. Our professionals consistently strive to offer the best possible outcomes to the customers. These professionals manufacture the entire array by utilizing modern technological innovations and technical advancements. Testing Machines at our infrastructure. Our organization has always focused on offering the optimum quality range of products to the customers. We always believe in establishing strong and long lasting relationships with our customers. For ensuring the same, we follow fair trading policies and leave no stone unturned in meeting the needs of our esteemed clients. We are widely reckoned as the foremost preference of the customers in the industry. Our persistent efforts and profound experience of the professionals has helped us in scoring an edge over other counterparts. Team working at our Infrastructure. WE ARE A LEADING MANUFACTURER AND SUPPLIER OF SURGICAL DRESSING MATERIAL ALSO EXPORTS IN WORLDWIDE. TRY OUR PRODUCT AT-LEAST ONCE.